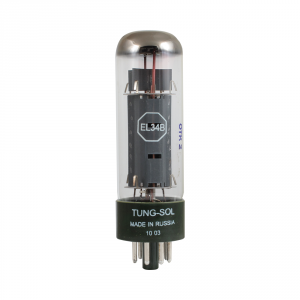 Power tubes vary in quality and durability more than tone. 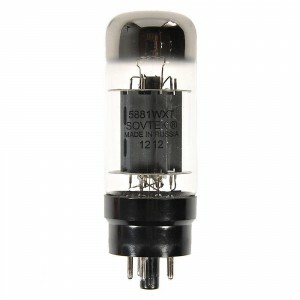 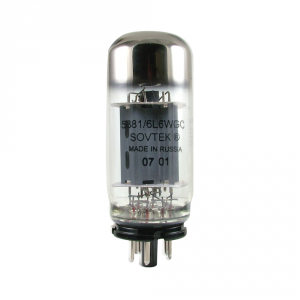 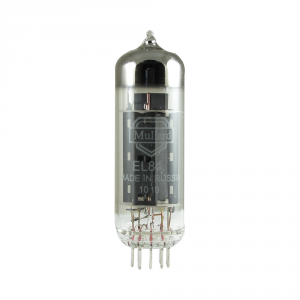 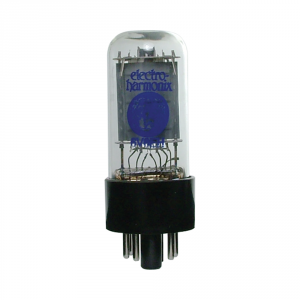 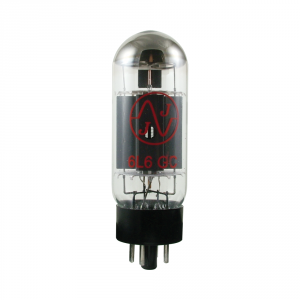 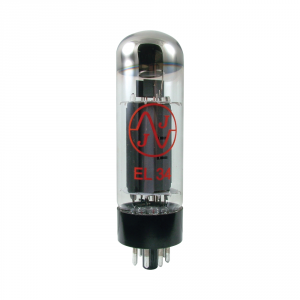 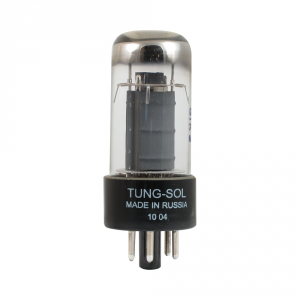 Be sure to have your amp biased when replacing power tubes, this will increase the life of the tubes and avoid unnecessary wear on your amp’s power section circuity. 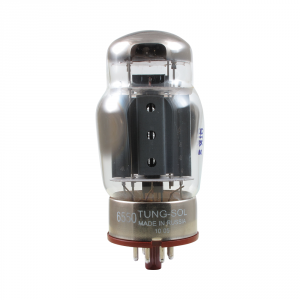 Power tubes are sold as singles, pairs, quads, or sextets. 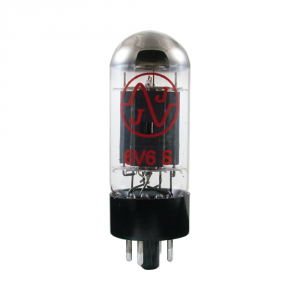 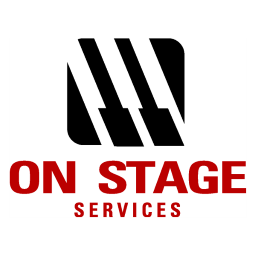 Request amplifier bias service here.